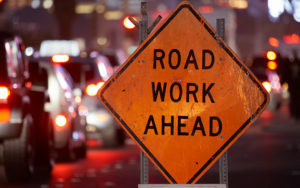 (Lindenwold, NJ) – Freeholder Susan Shin Angulo has been notified by New Jersey American Water that water main construction will take place on Evesham Road in Magnolia on Monday April 9, and Tuesday April 10 from 7 a.m. to 3 p.m.
On Monday, crews will be working on a water main tie in at Evesham Road and Lakewood Avenue. On Tuesday, a hydrant will be raised on North King Street and Evensham Road. Crews will also be removing valve boxes from Evesham Road between North King Street and Lakewood Avenue. All roadways will remain open during both phases of the construction.